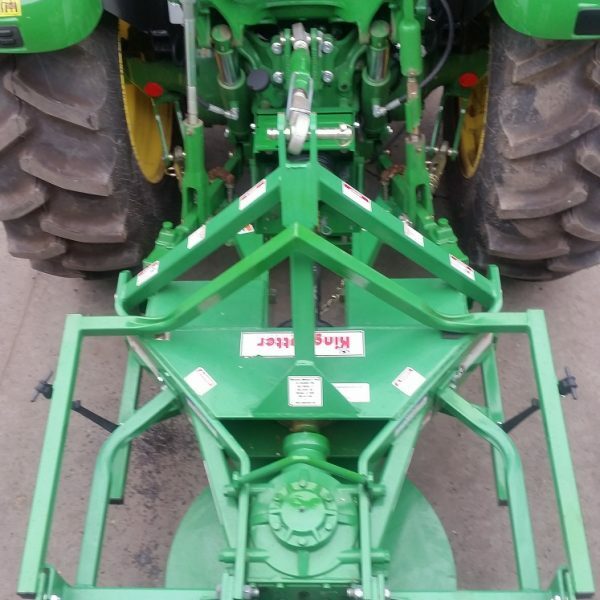 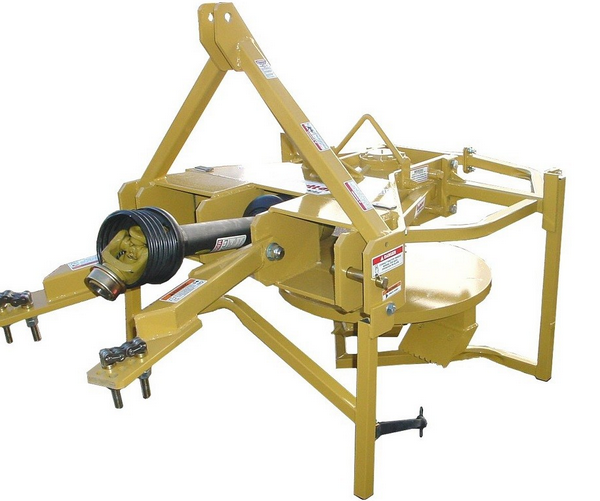 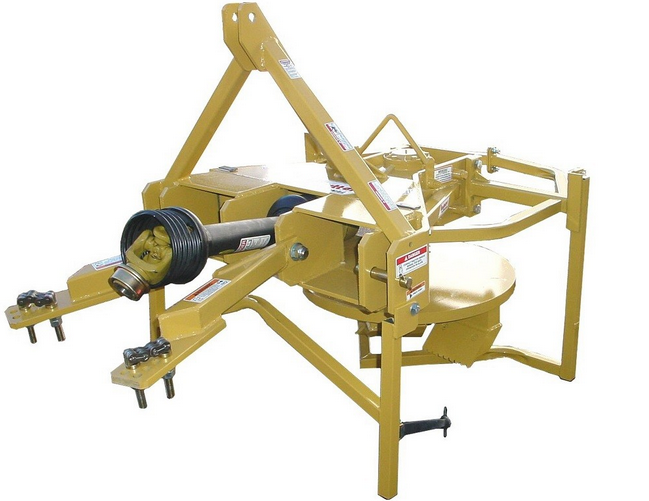 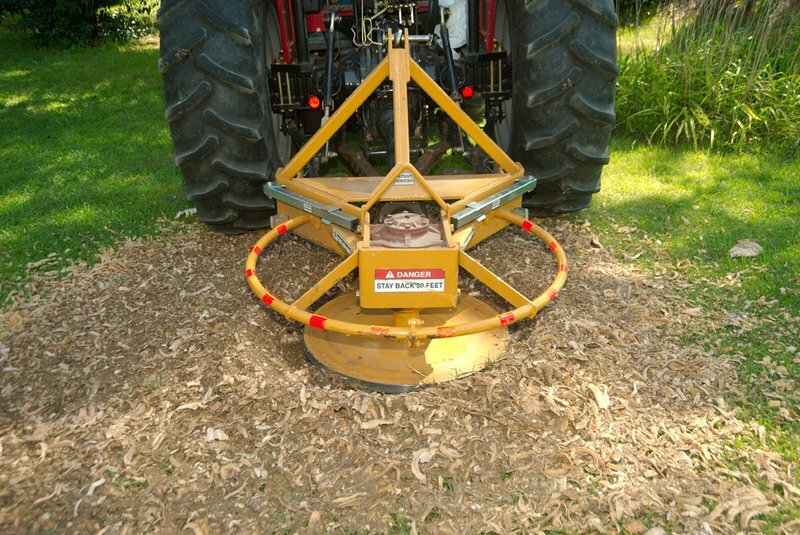 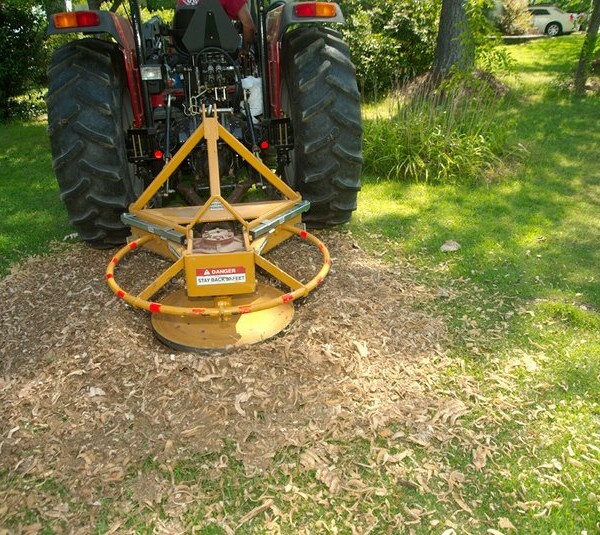 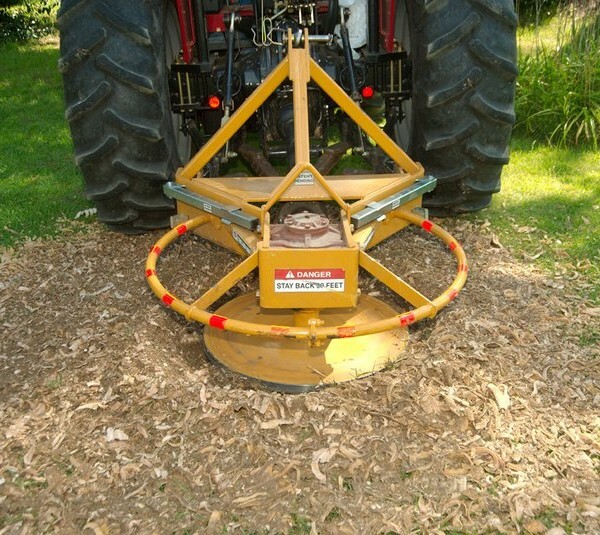 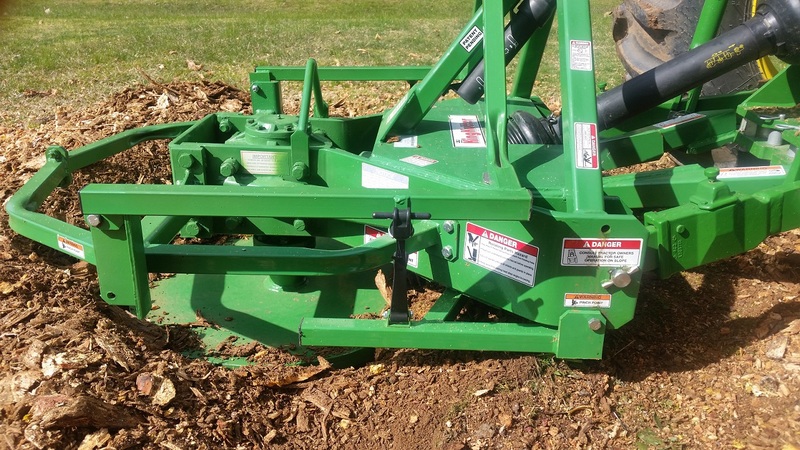 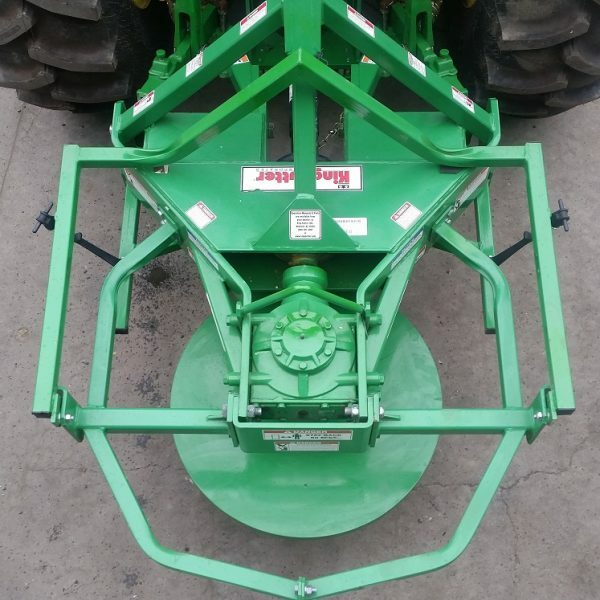 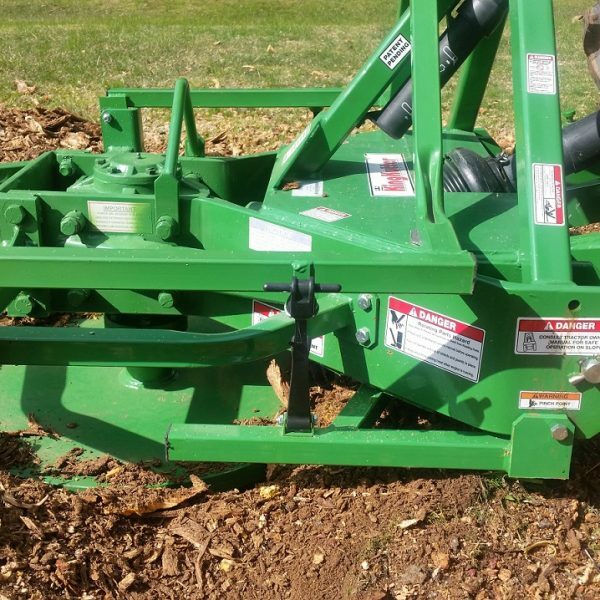 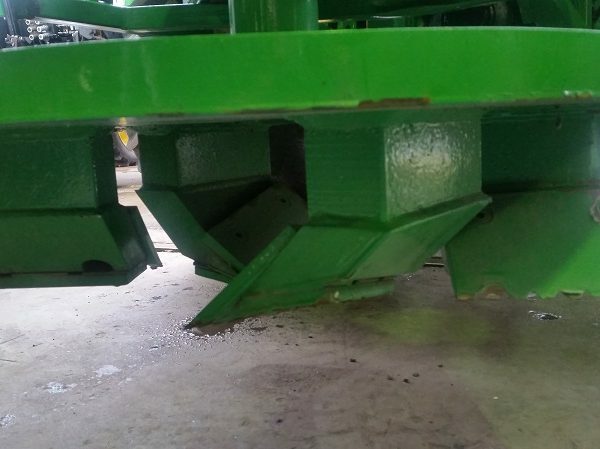 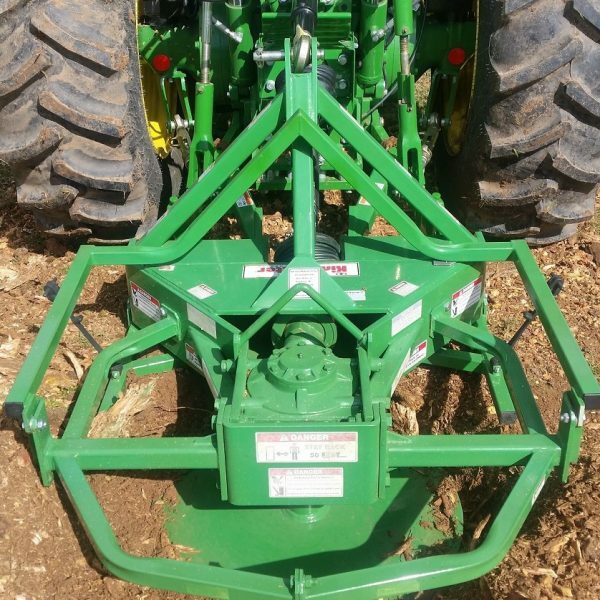 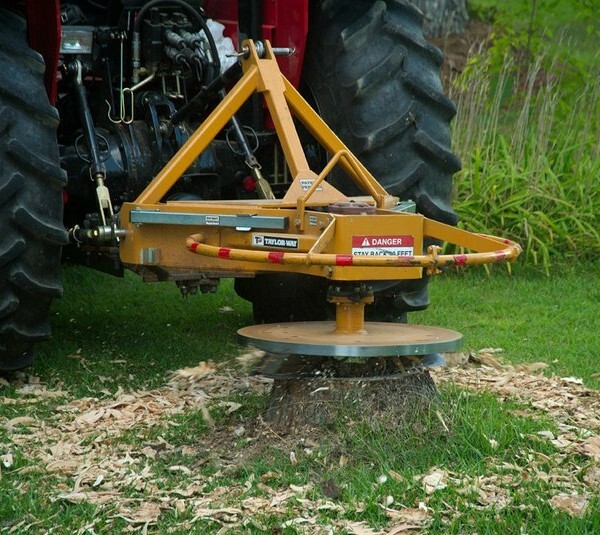 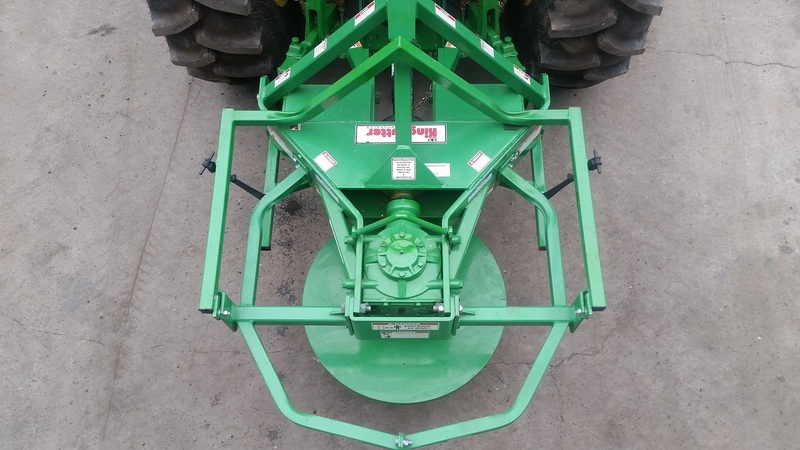 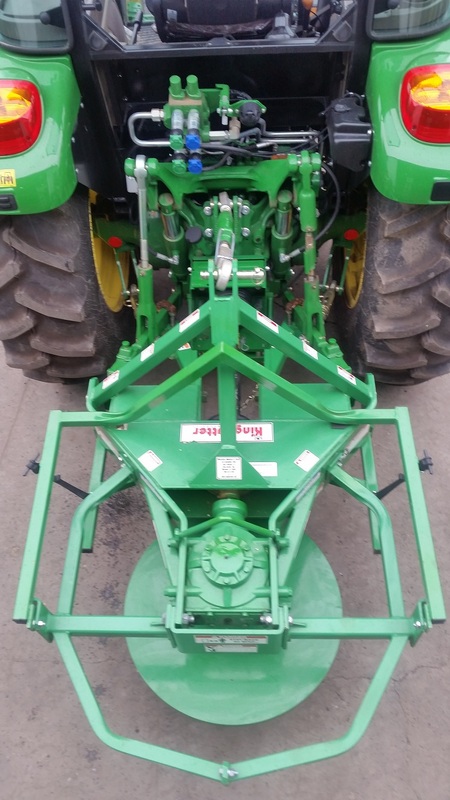 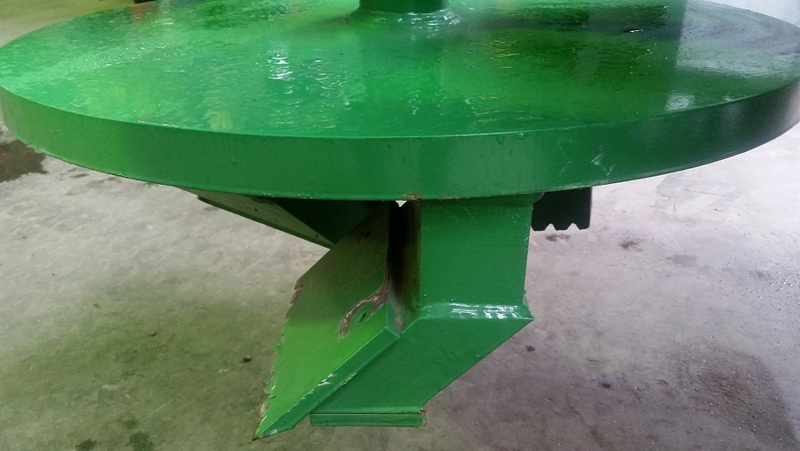 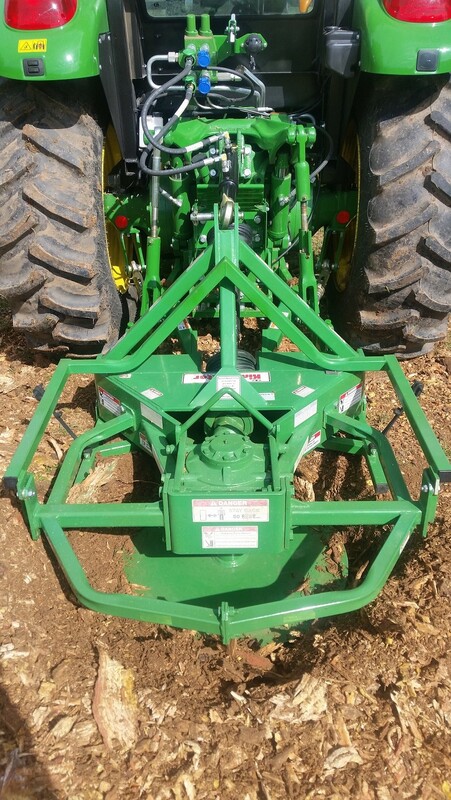 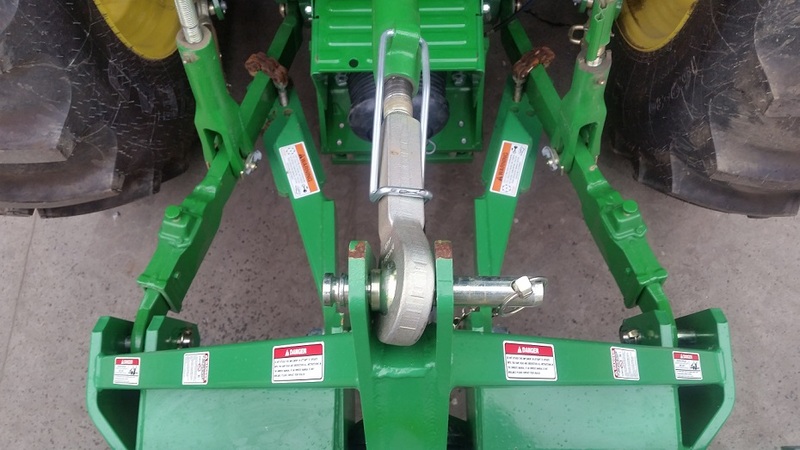 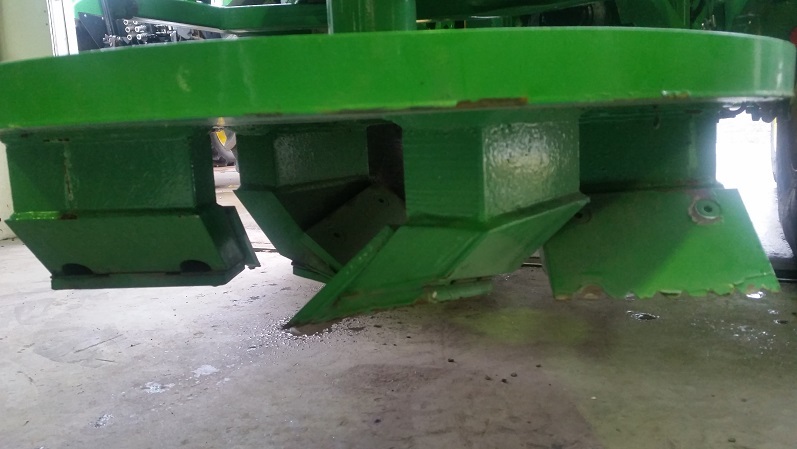 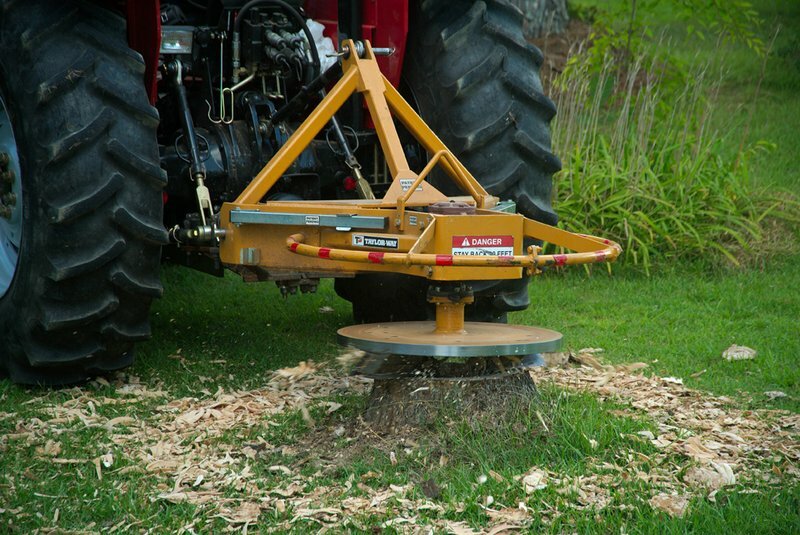 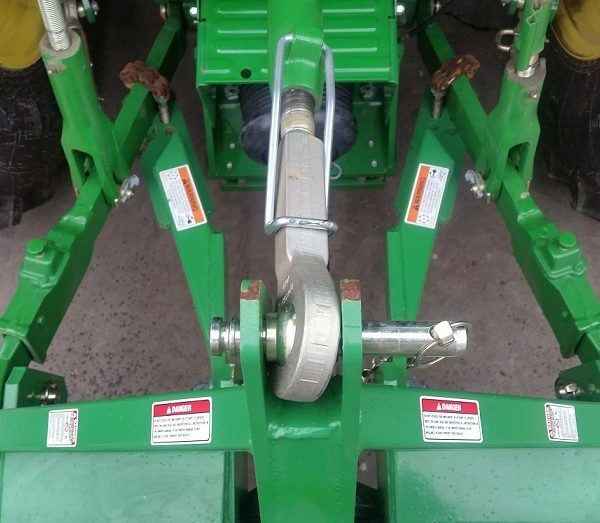 The innovative 30” diameter head engages a large area of the stump simultaneously. 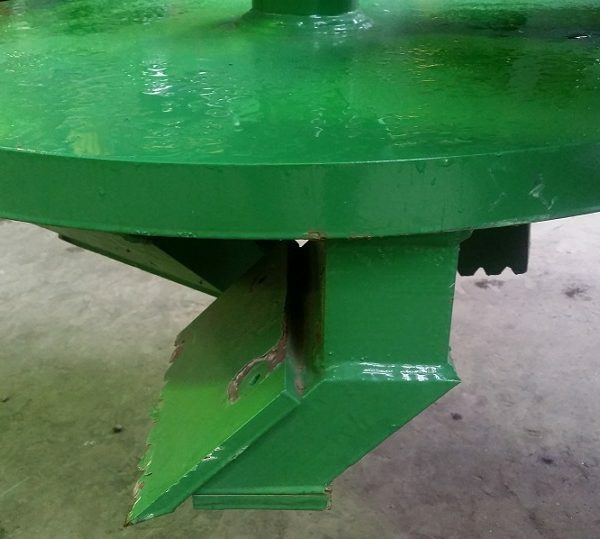 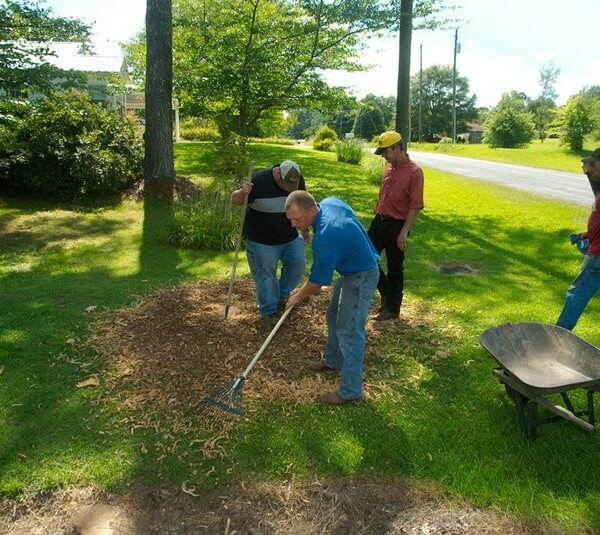 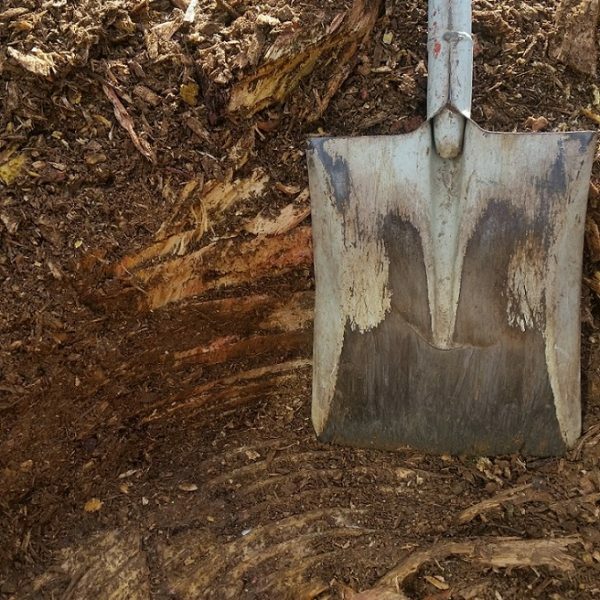 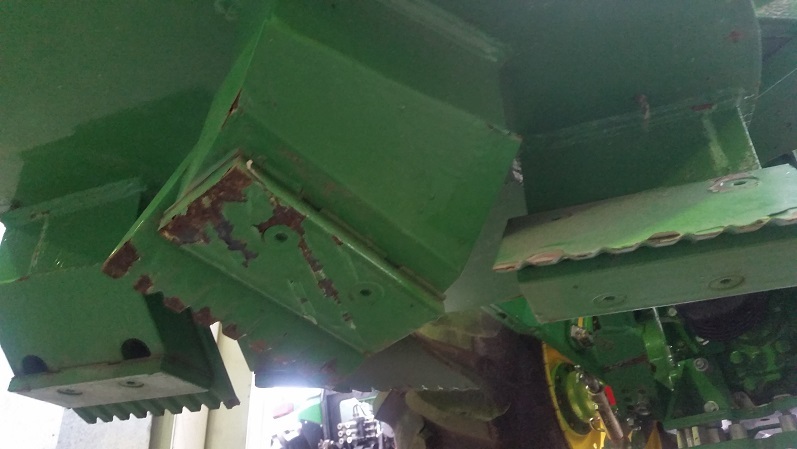 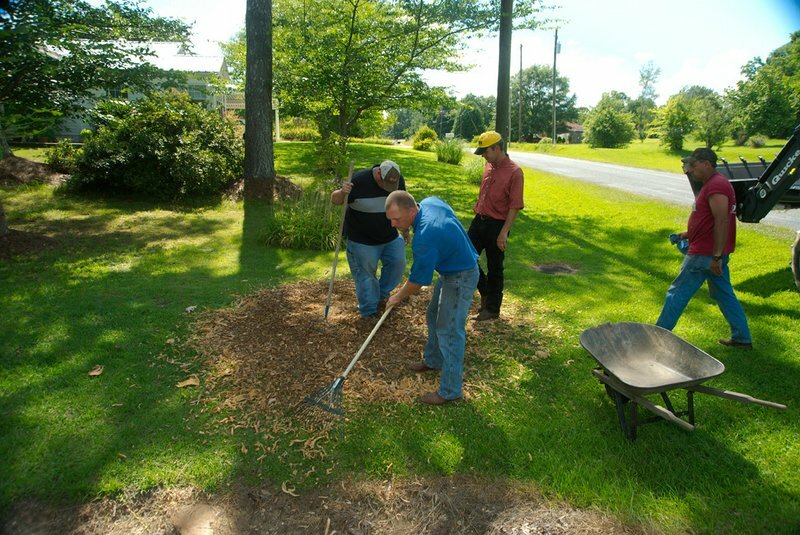 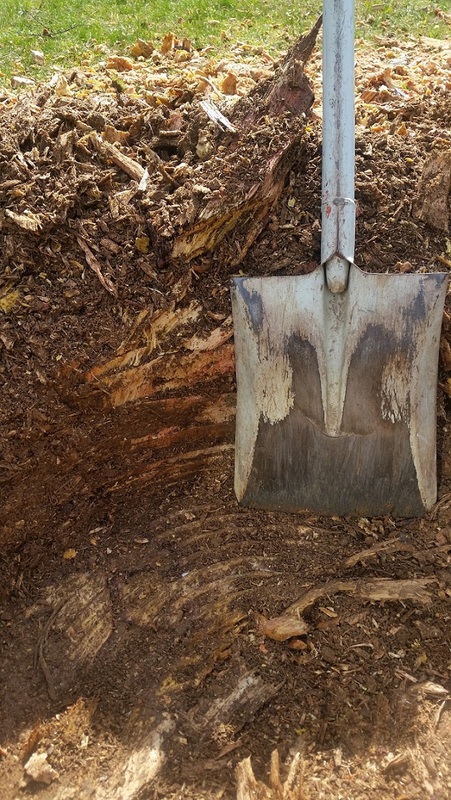 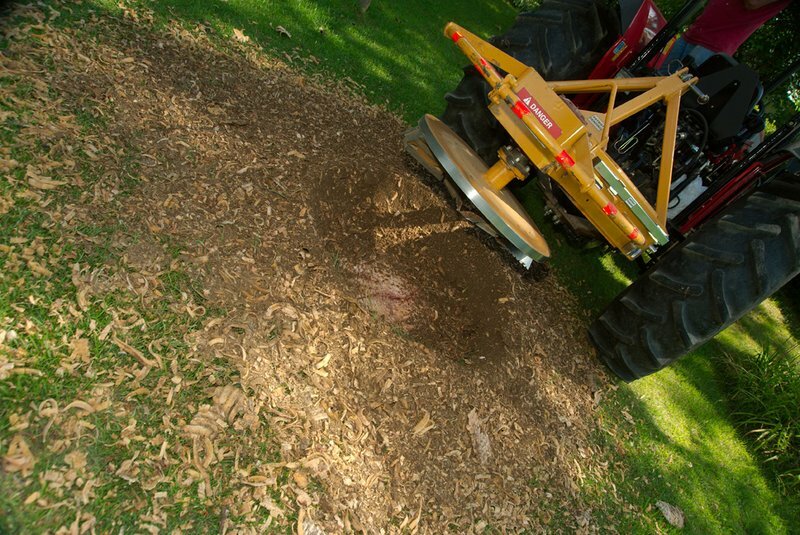 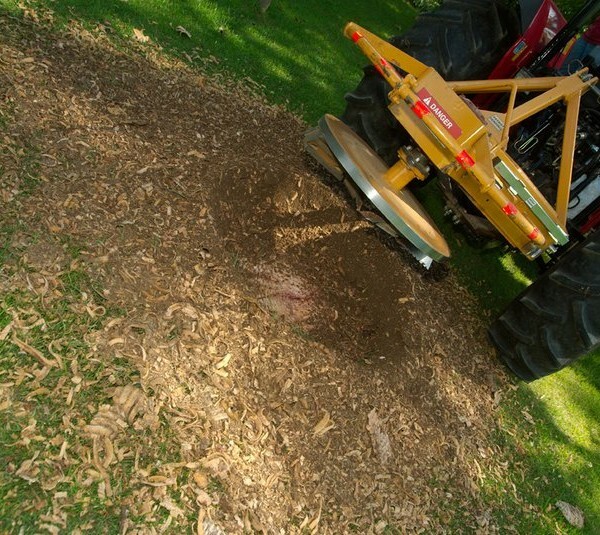 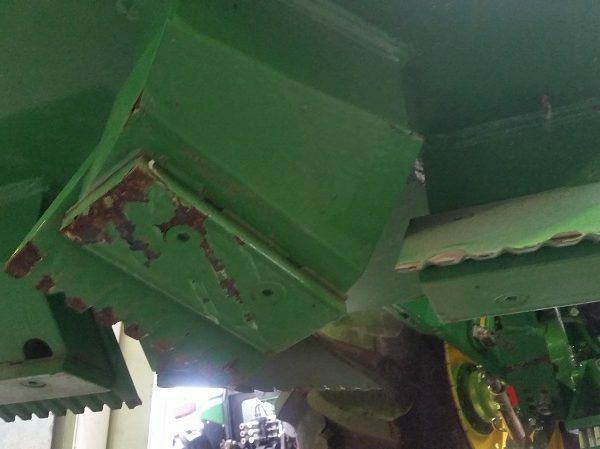 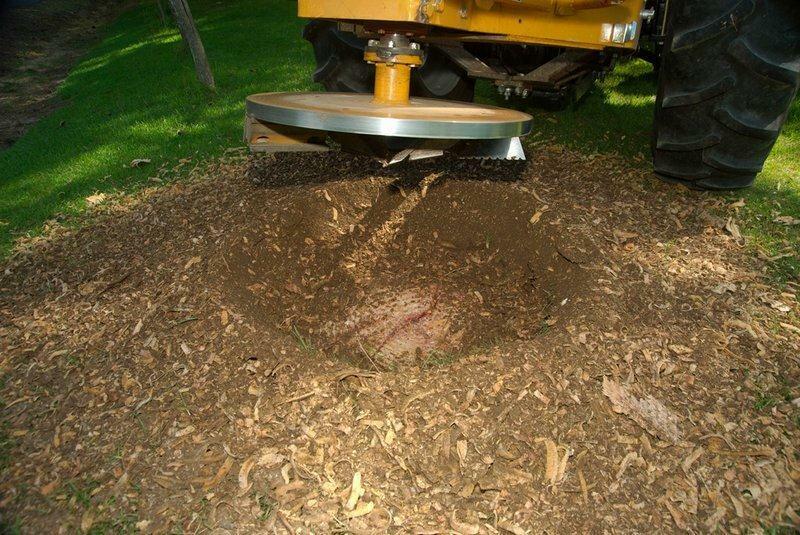 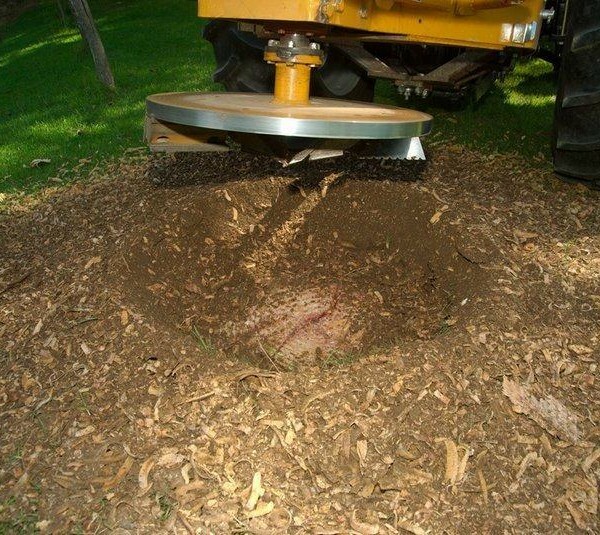 It drastically reduces the amount of time it takes to remove a stump and therefore increases productivity. 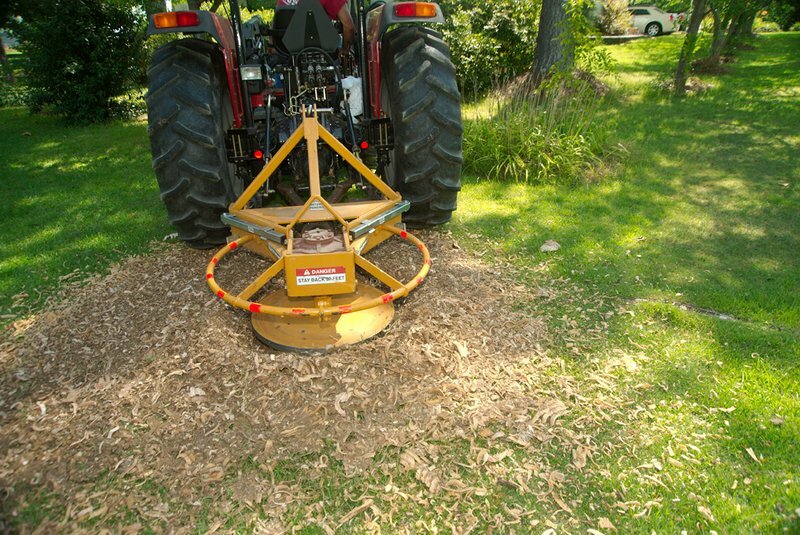 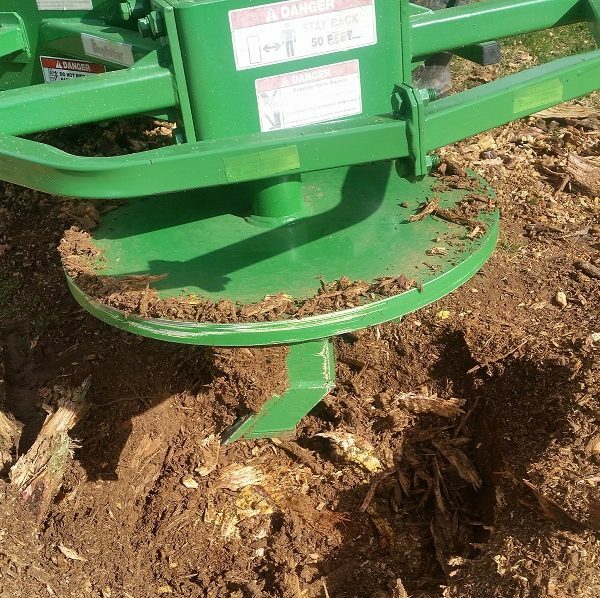 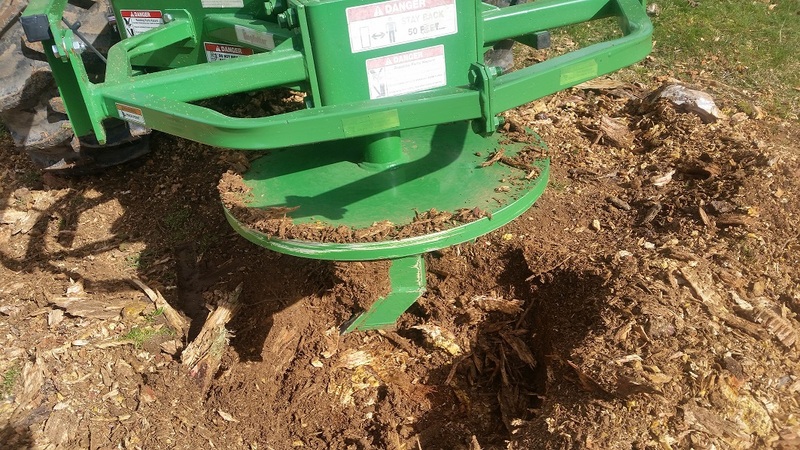 In fact it can take a 30” diameter stump and cut it down 18” in less than 15 minutes, powered simply by the tractor’s PTO. 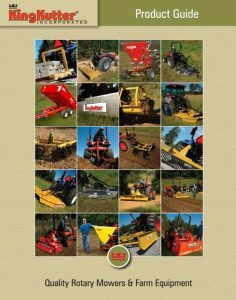 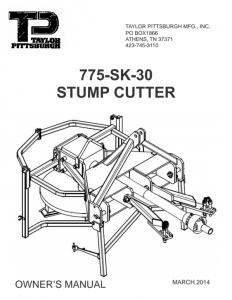 Heavy Duty cam-type cut-out clutch, lift arm stabilization kit and storage stands come standard with the Taylor Pittsburgh Stump Cutter.